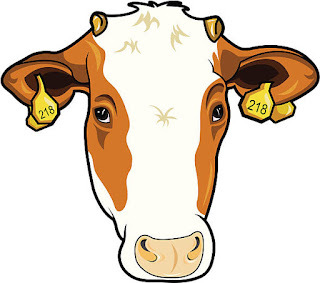 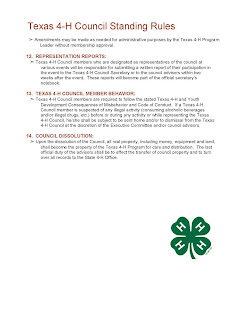 Effective immediately, no more photos will be posted to the blog of 4-H members or winning teams. 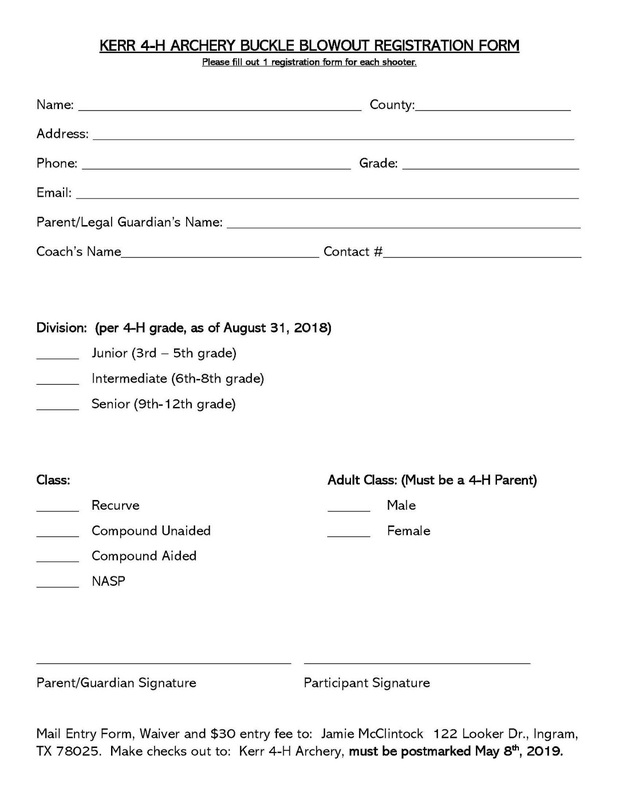 If the coach wants any photos or information posted, that coach needs to send in the photo and names of each child in the photo. 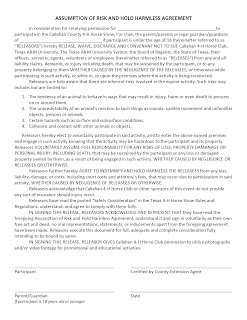 We will no longer repost from anyone’s Facebook page. 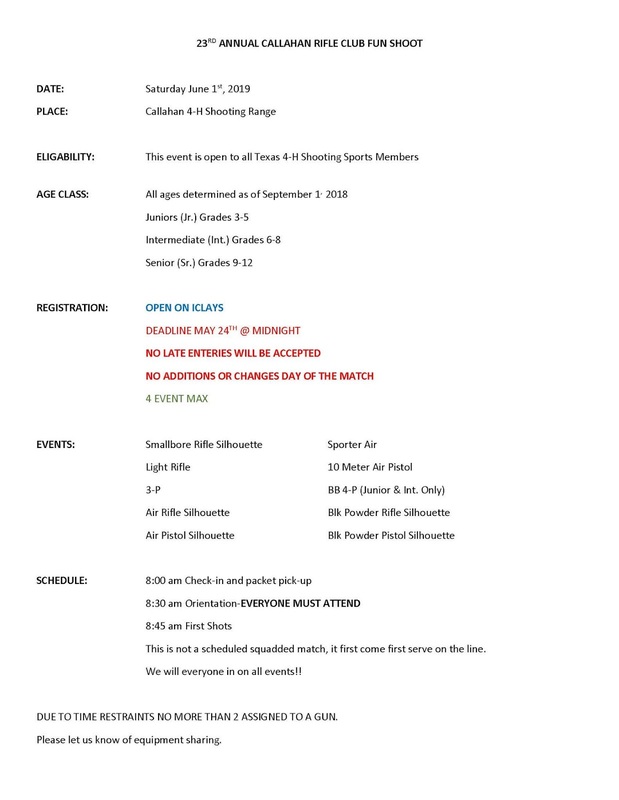 Same with sharing club info. 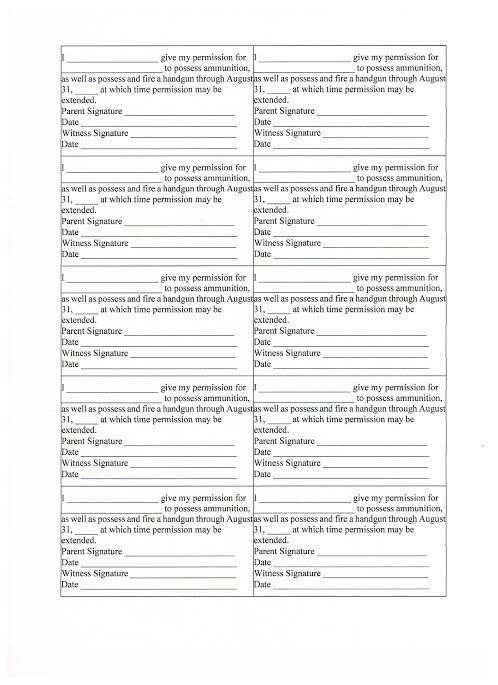 If the club wants info shared on the county Facebook page, the written material and photo(s) must come into us via email to post. 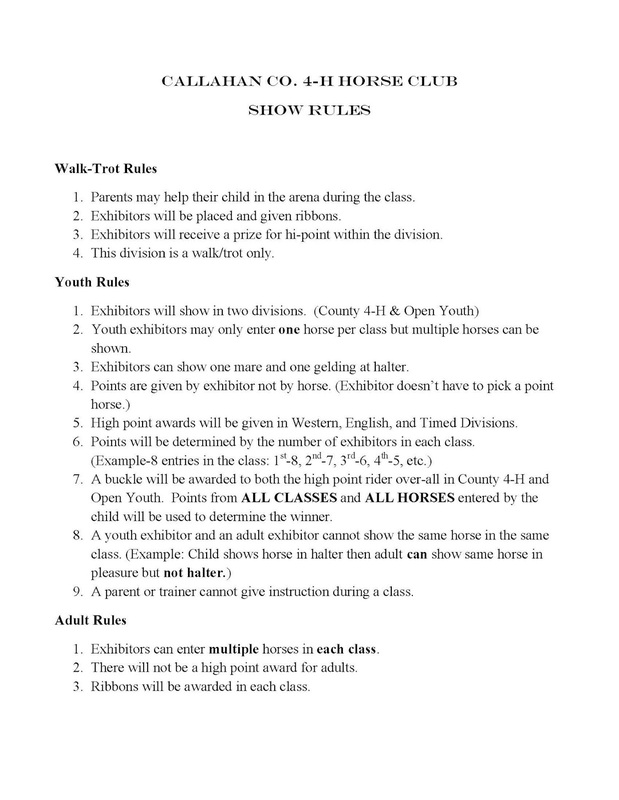 Please note that there is a new format for the 2018-2019 4-H year. 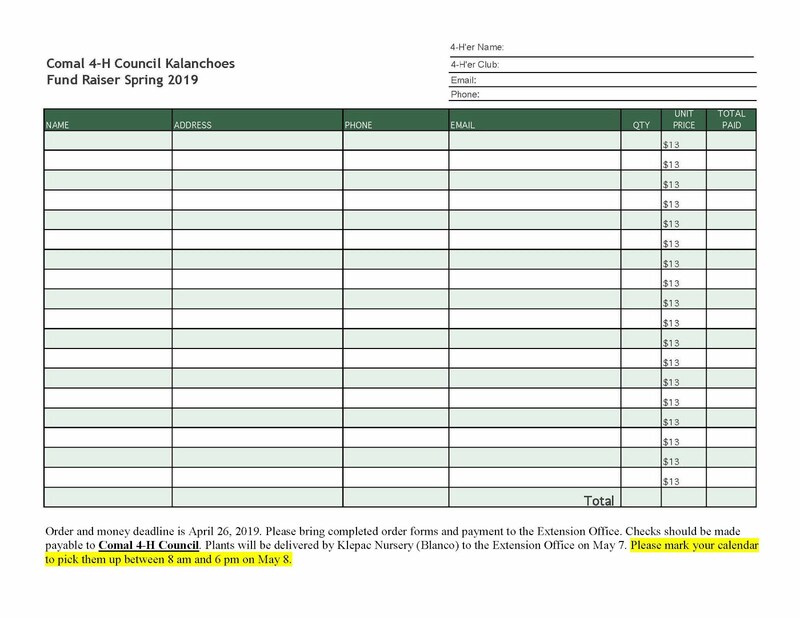 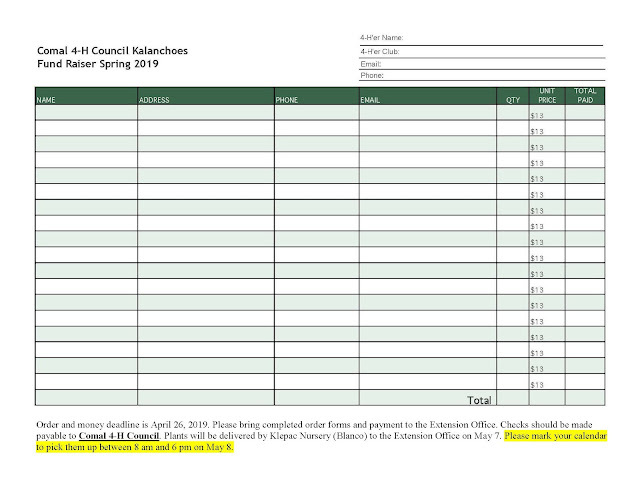 Pre-Sale orders and money are due to the Extension office by April 26th. 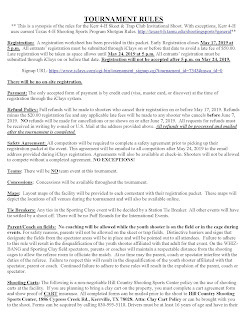 General details about registration is below. 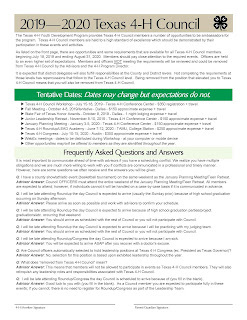 Please see the link, https://texas4-h.tamu.edu/events/roundup/, for full details. 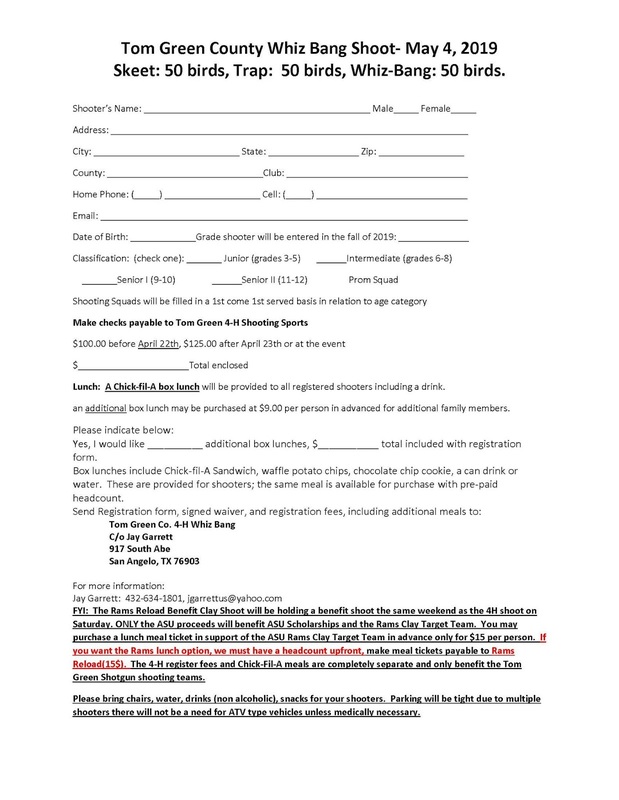 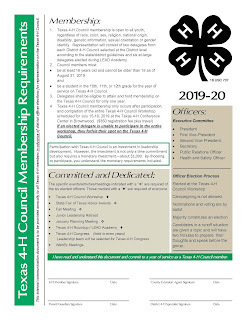 For convenience, the registration packet can be found at http://texas4-h.tamu.edu/wp-content/uploads/roundup_registration_packet_4_15_19.pdf. 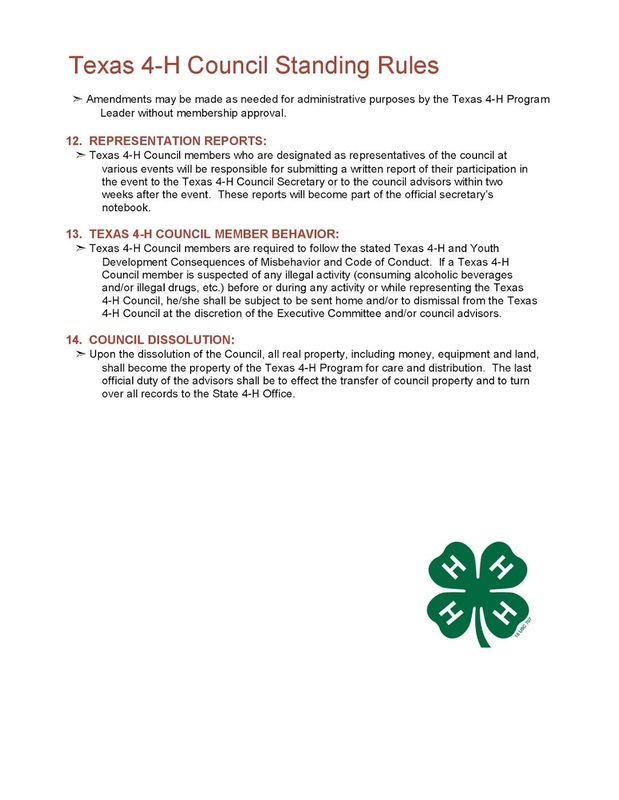 You may also bookmark the Texas 4-H Blogspot for important information http://texas4hroundup.blogspot.com/ as well. 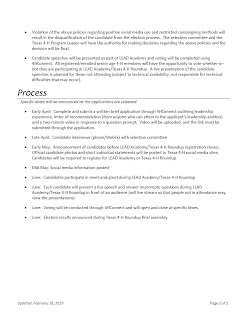 Deadline to submit volunteer screening application. 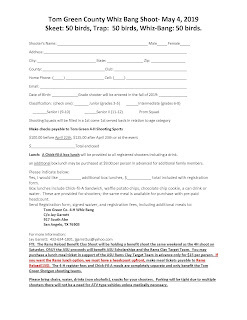 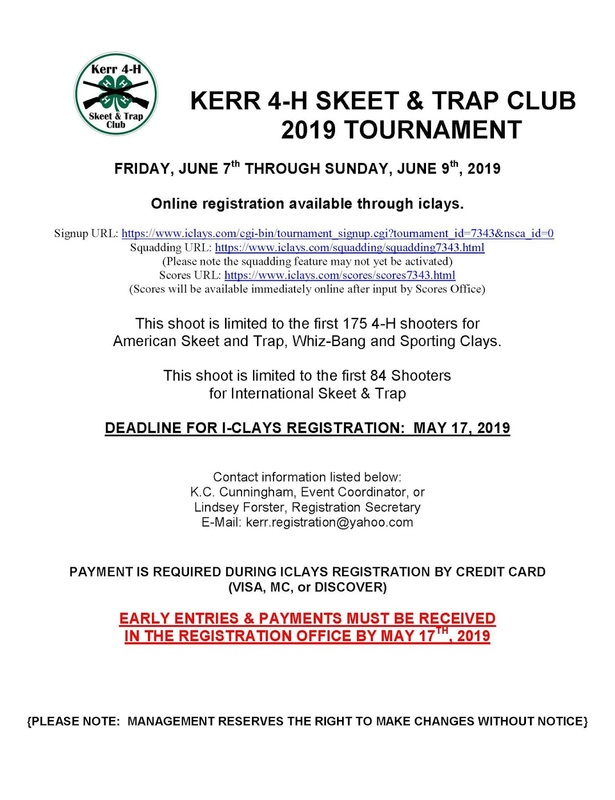 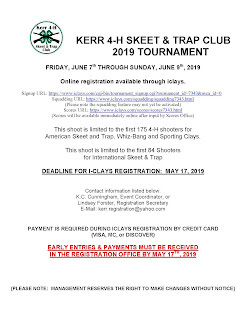 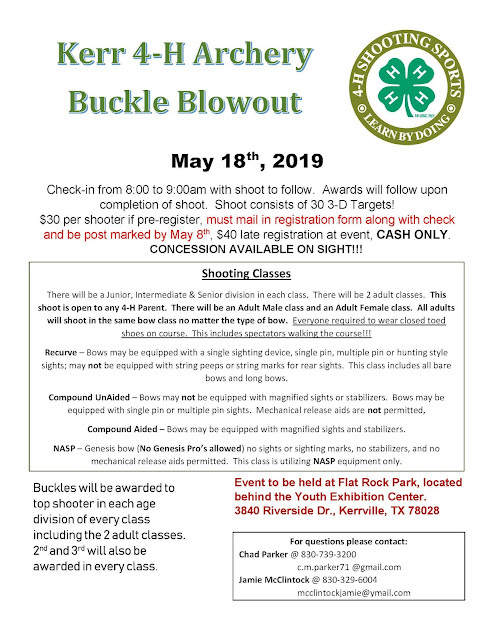 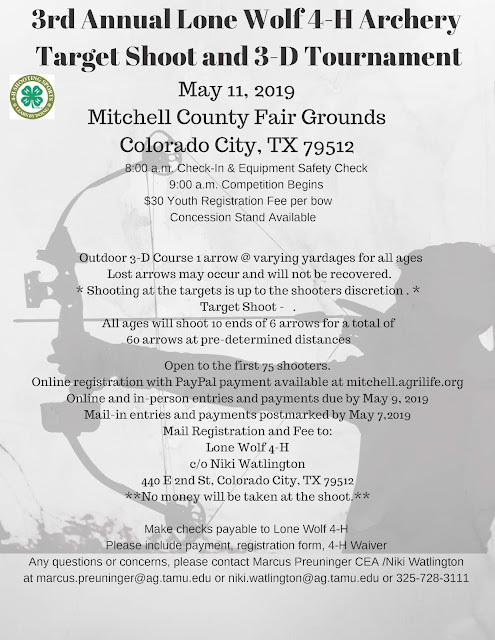 As a reminder ALL chaperones and agents/extension employees must register for the event through 4-H CONNECT. 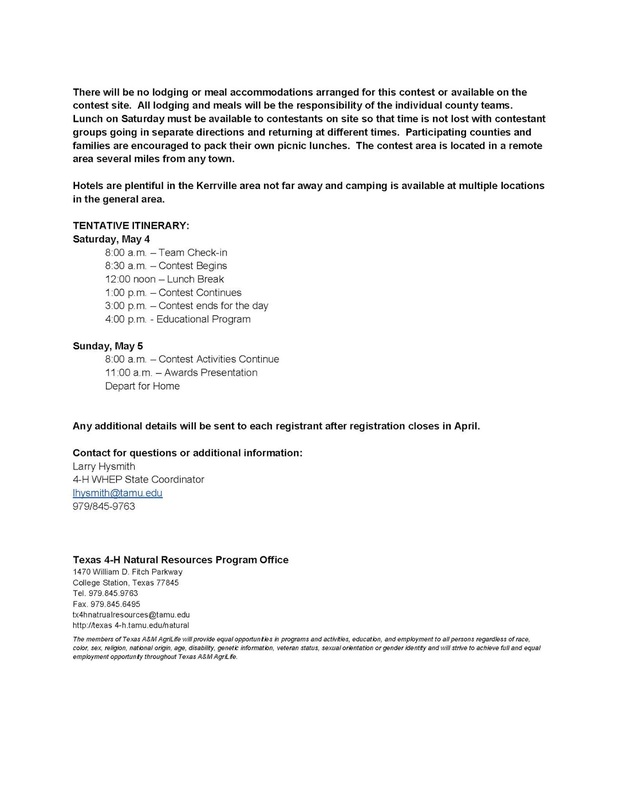 (2) Those attending LEAD Academy (NOT competing) will have a separate registration in 4-H CONNECT. 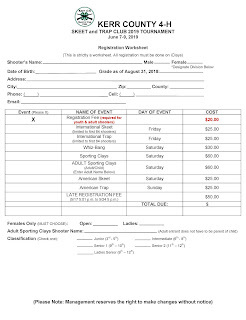 Cost of LEAD Academy is $40.00. 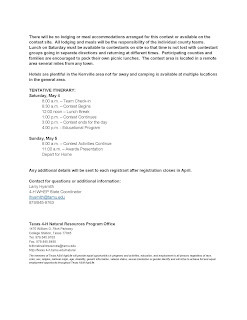 (3) AII contestants, scholarship recipients, chaperones, agents, extension employees, LEAD Academy attendees, or those participating in any other workshop opportunity MUST pre-register using 4-H CONNECT. EVERYONE attending Texas 4-H Roundup must register (either pre-register on register on-site) and have a valid name badge on at all times. 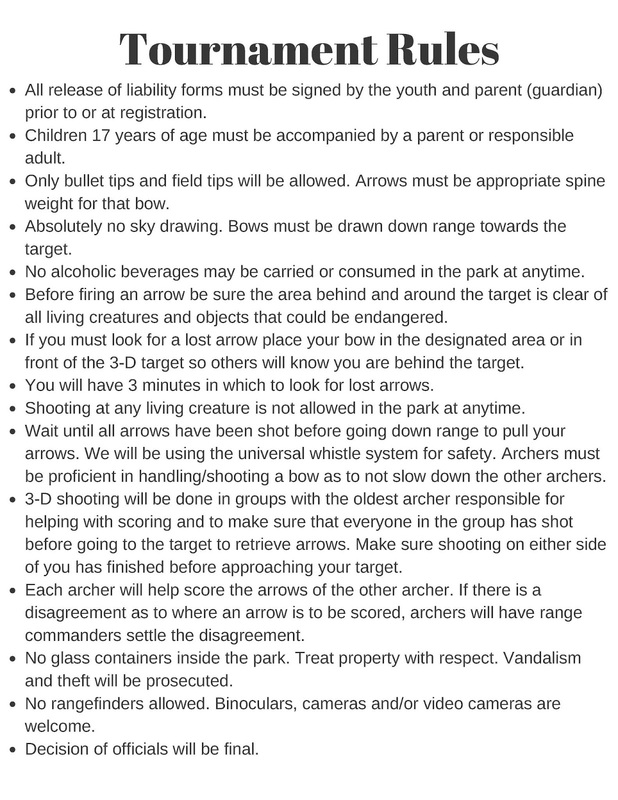 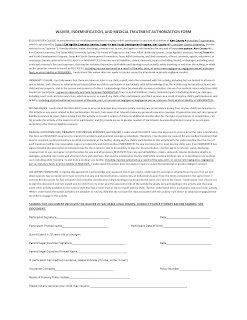 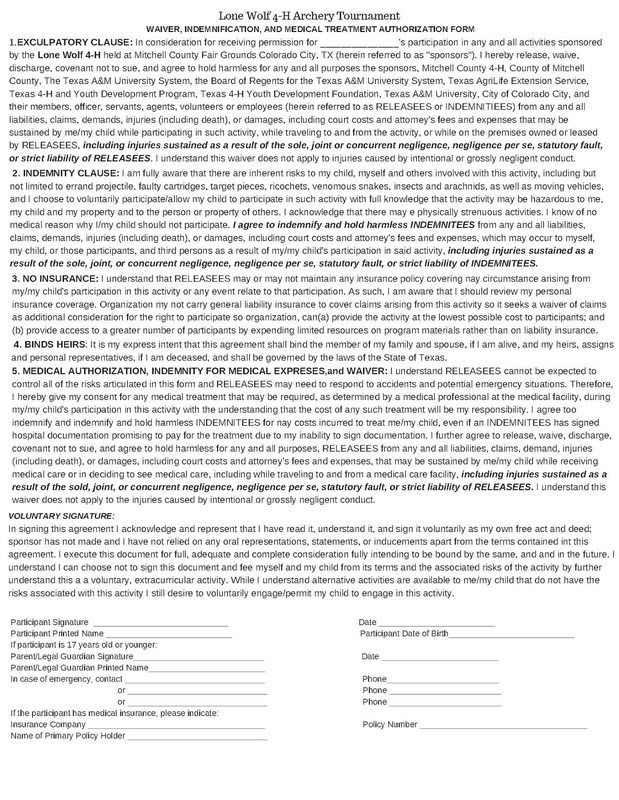 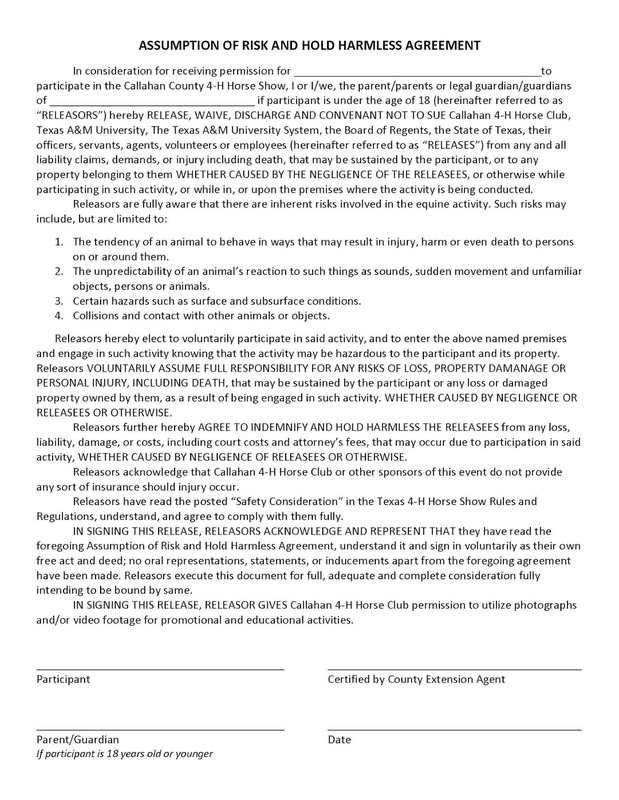 This is a requirement of the event for safety, liability and insurance purposes. 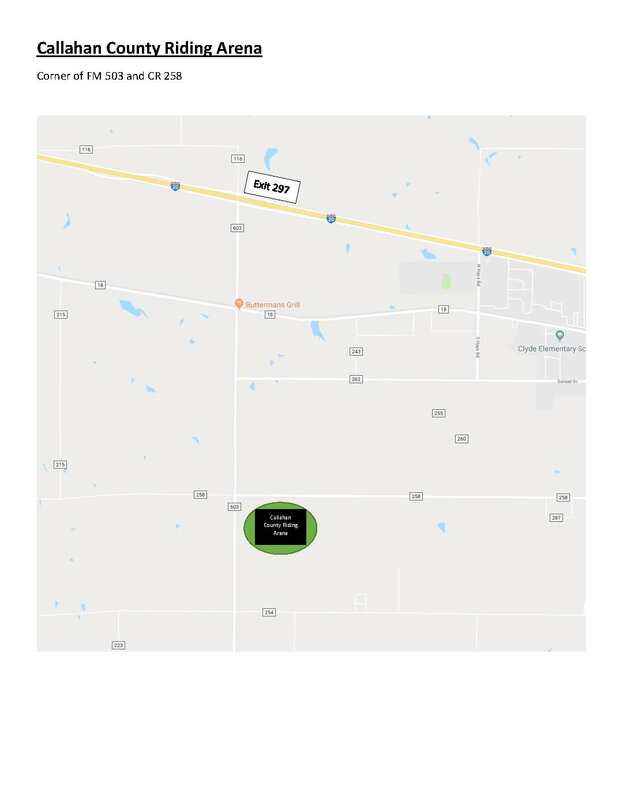 In the event of an emergency, it is important for us to know who is at Roundup. 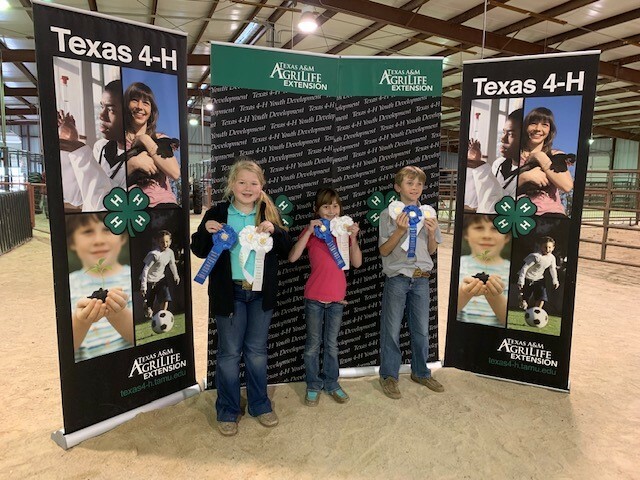 Our Future 4-H Members (those 2nd grade and younger) that will be attending Texas 4-H Roundup with family members will have complimentary name badges provided to them at the on-site registration desk. 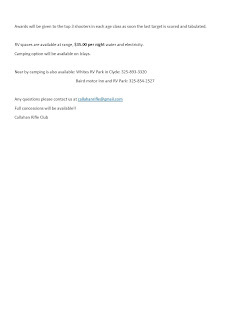 Please be sure and pick one up for them to wear during the event. 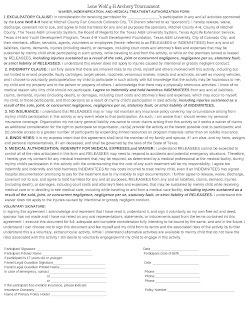 On the back of the badge is a place to write their name and emergency contact information should they be separated from you. 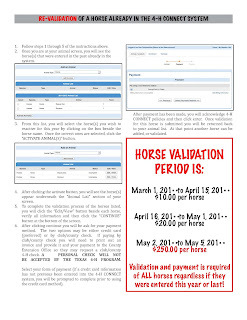 Parking passes must be purchased online and printed out in advance through Transportation Services beginning May 1. 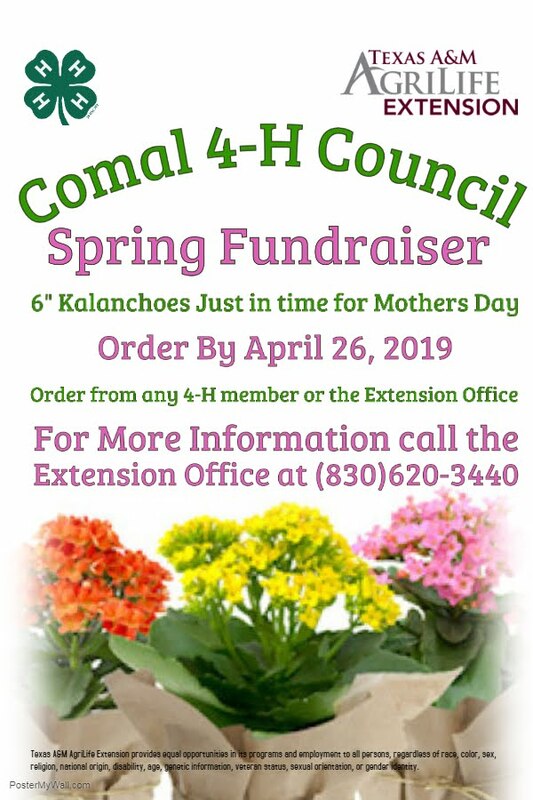 Will be on sale through Marketplace. 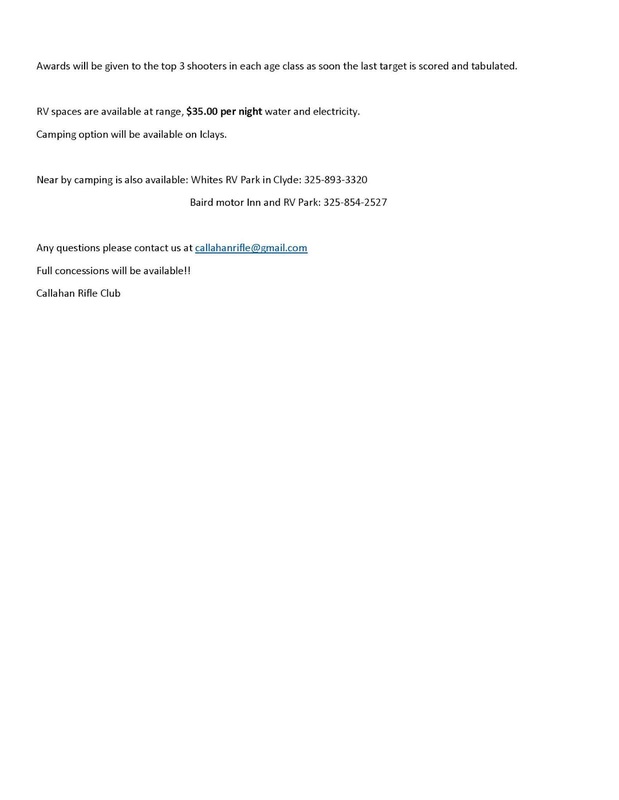 Shirts are available for PRESALE ONLY. 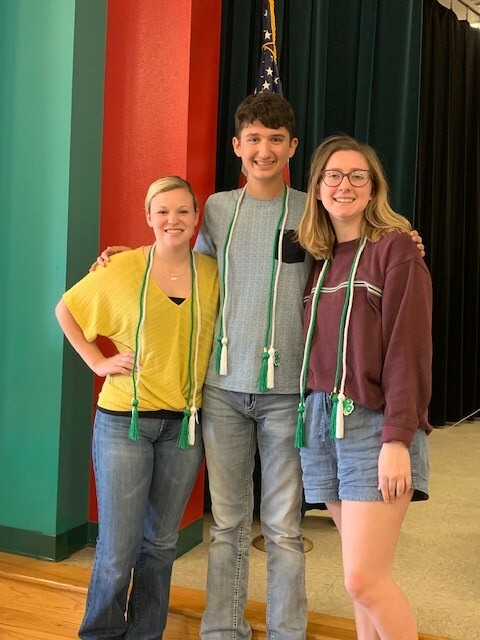 Bluebonnet seniors get their grad cords! 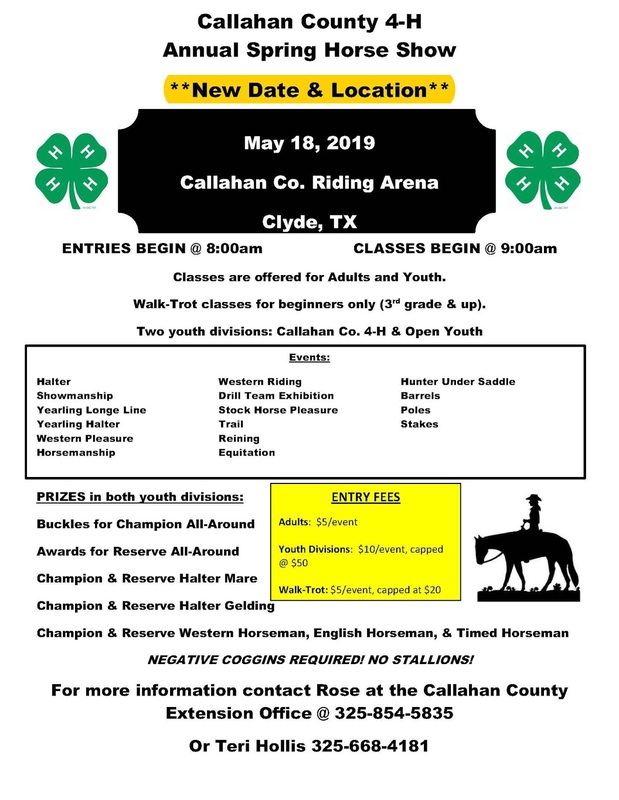 Due to the forecast of rain, we have decided to postpone the Horse Show. 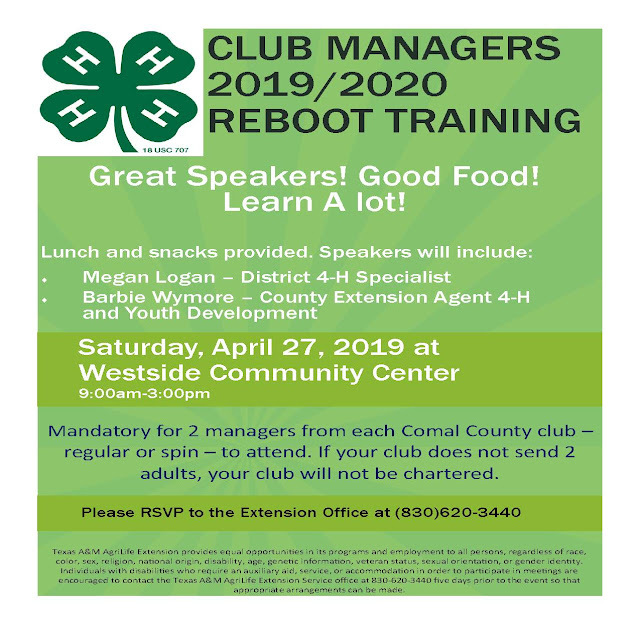 Please note that the date and location have both changed. 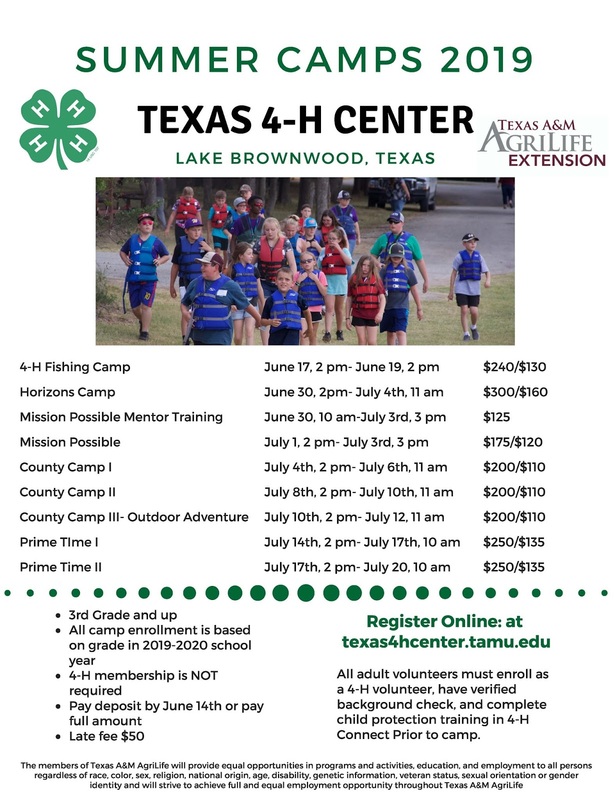 Registration will open on Monday, April 15, on 4-H Connect for the 2019 Texas 4-H Outdoor Challenge! 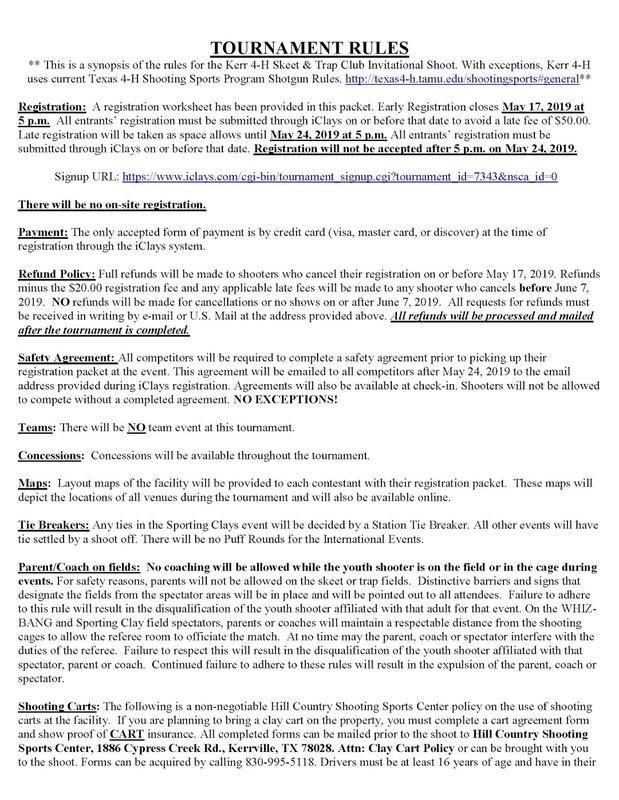 As a reminder, registration is limited to the first 50 complete teams (100 youth). 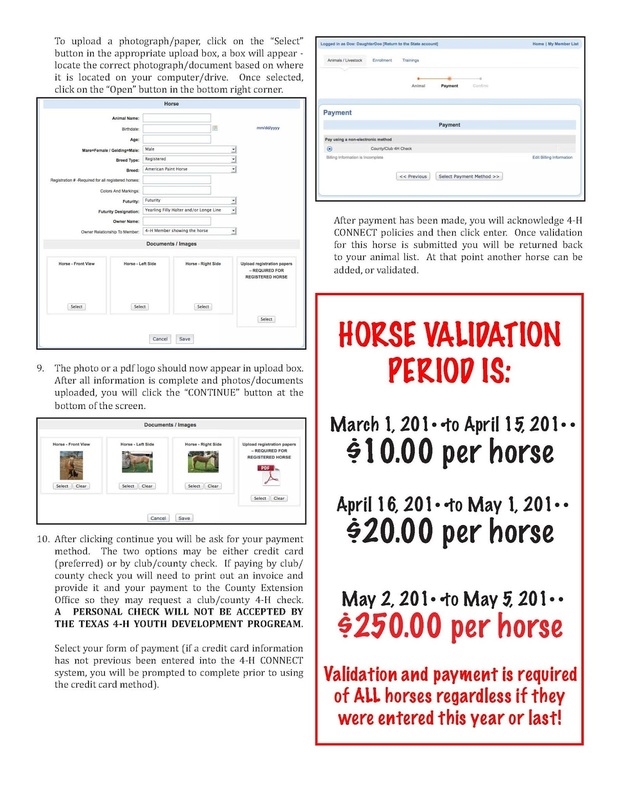 Registration is scheduled to close May 19 but may close sooner if it fills. 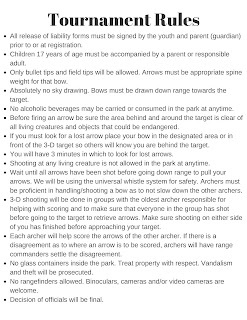 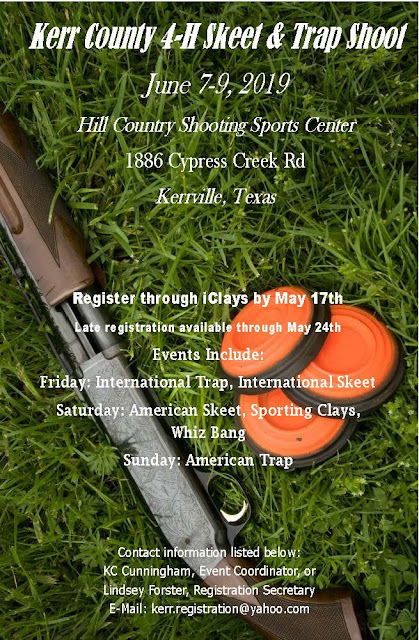 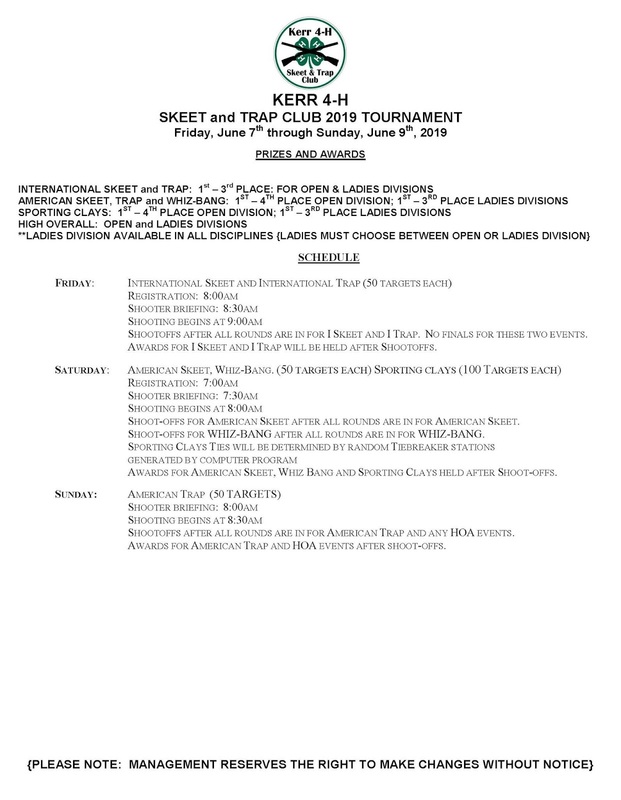 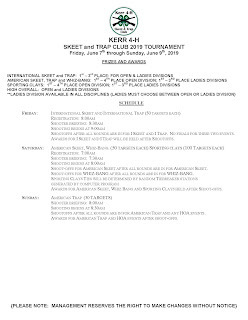 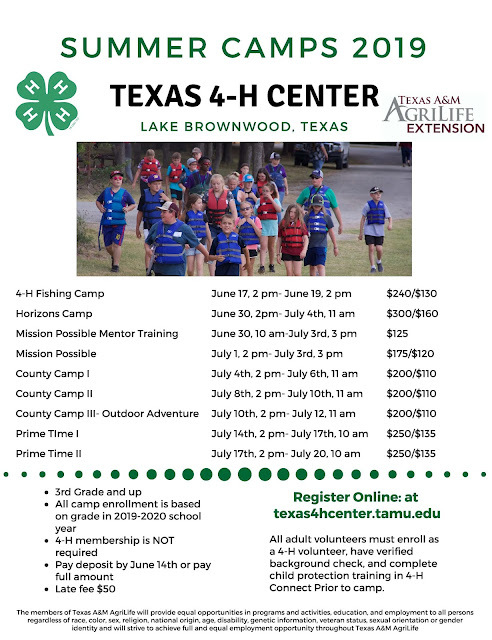 Go to the 4-H Outdoor Education webpage to find complete information and rules for this event; https://texas4-h.tamu.edu/projects/outdoor-education-living-skills/. 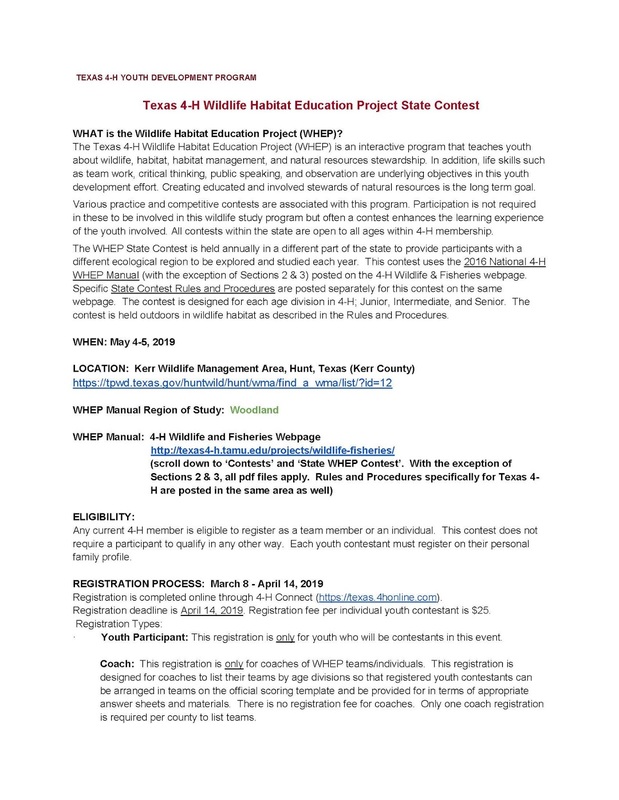 The 2019 4-H Wildlife Habitat Education Project (WHEP) State Contest registration is currently open on 4-H Connect and will close on April 21st. 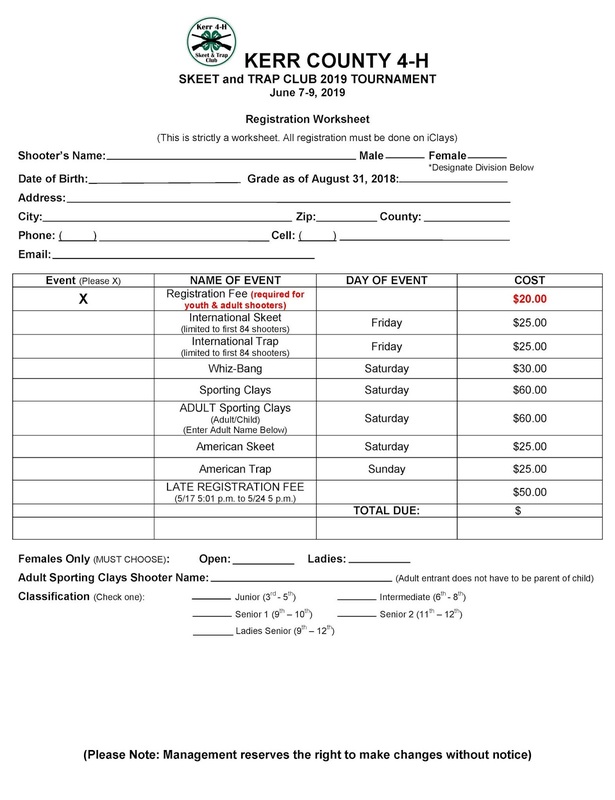 Summer Camp Registration opens on Monday January 28th at 8am! 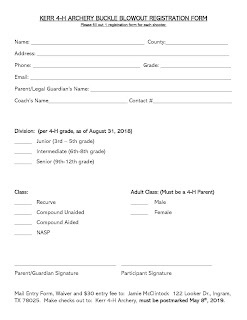 We have a full schedule of summer camps and we can’t wait for June to get here! 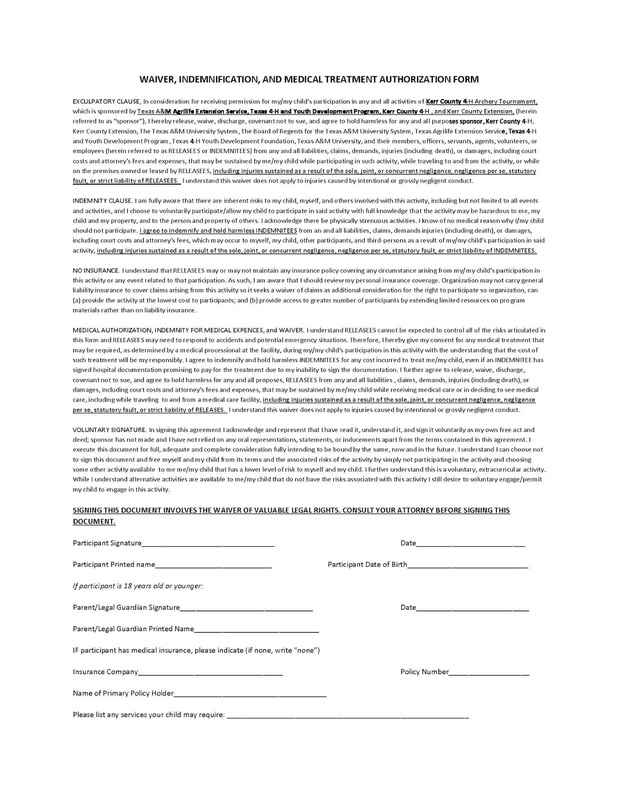 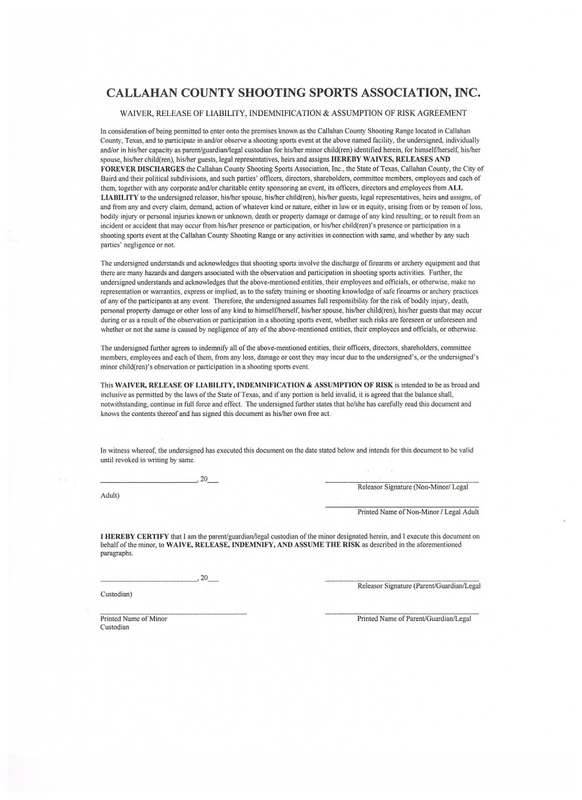 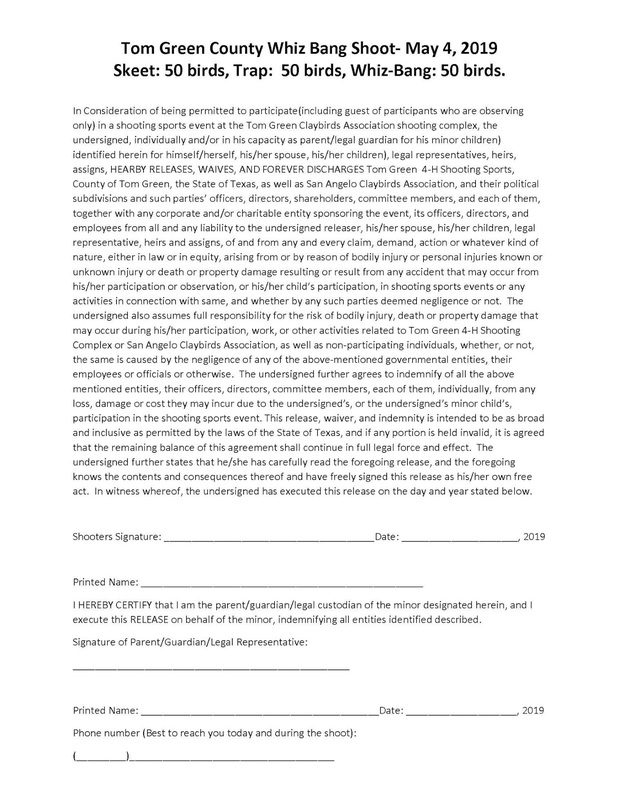 Mandatory for 2 managers from each Comal County club – regular or spin – to attend. 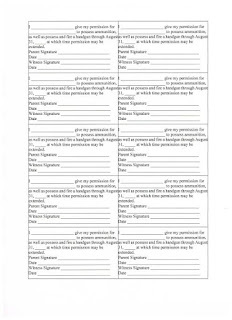 If your club does not send 2 adults, your club will not be chartered. 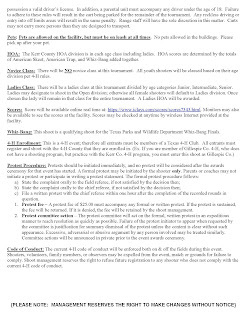 West Texas Invitational Hippology Contest will be open to both 4-H and FFA teams. 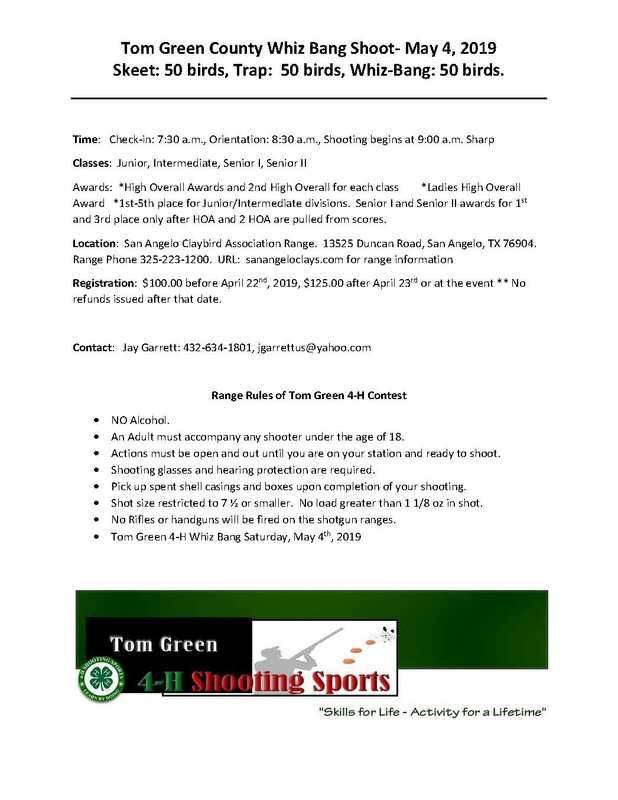 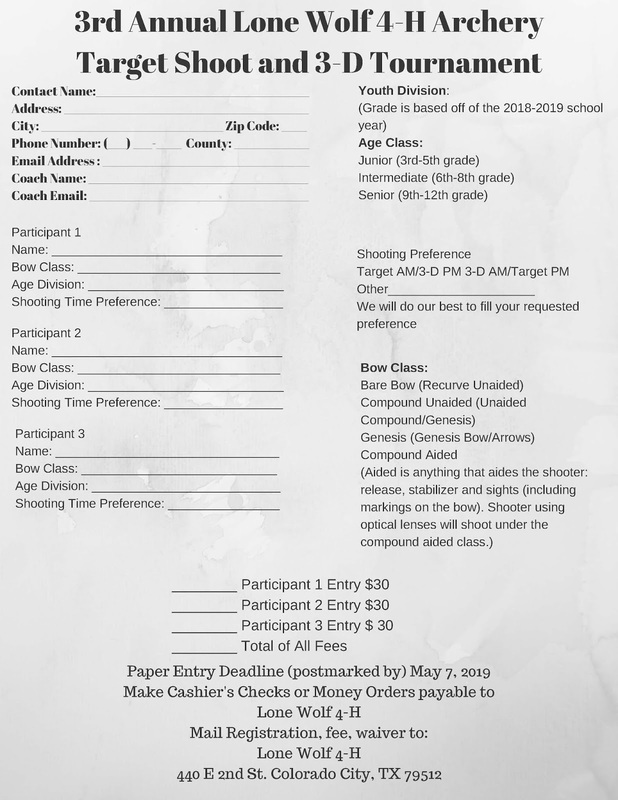 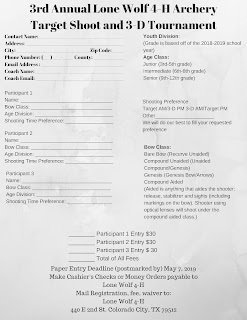 The contest will be held Saturday, May 4th at the San Angelo Fairgrounds. 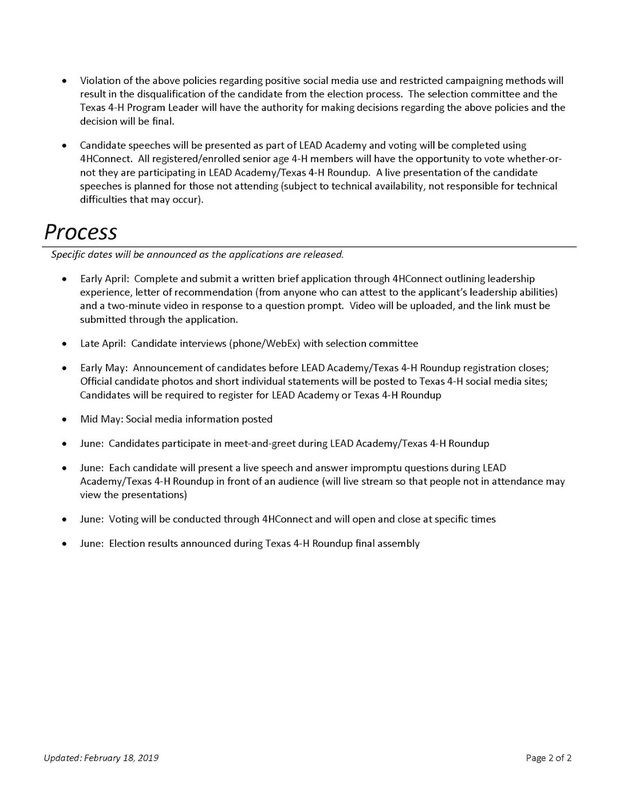 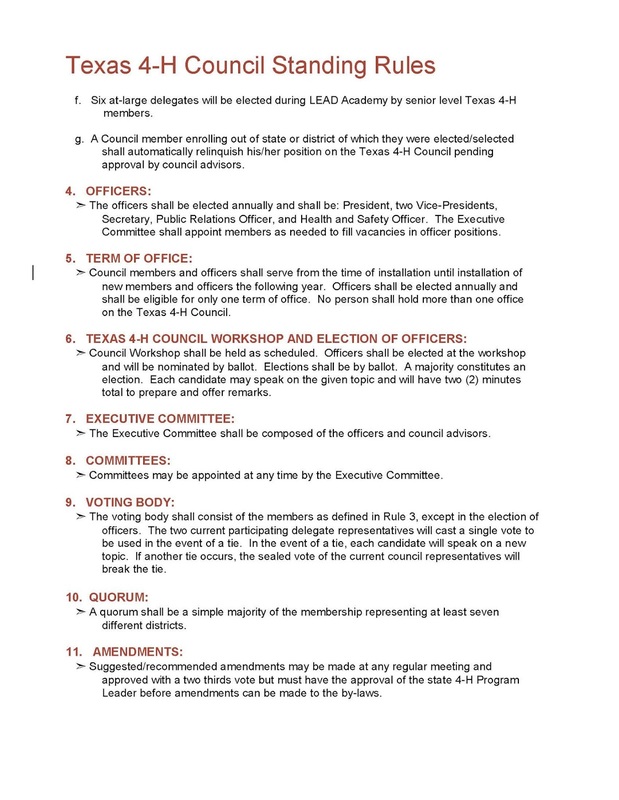 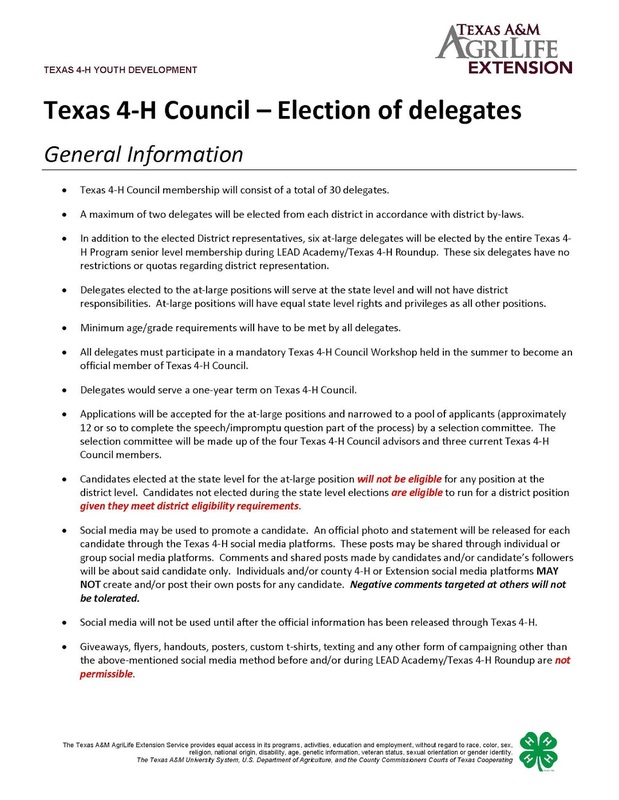 2019 - 2020 Comal 4-H Council Officer Election Results! 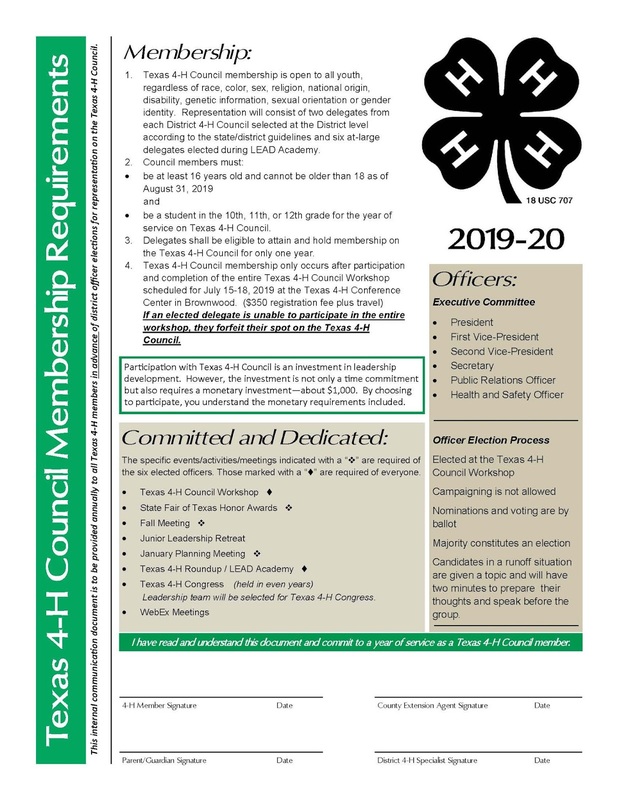 Congratulations to our 2019-2020 4-H Council Officers and District Delegates! 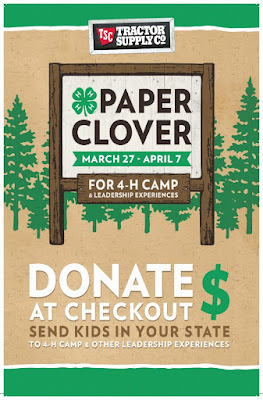 Share them around your town, in your newsletters, and on your social media to promote the event in your area and help send 4-H kids to camp and other leadership opportunities! Host an event at a TSC near you! Set up a table outside, help bag items, bake cookies to give in return for donations; get creative and tell those who are supporting 4-H "thank you". 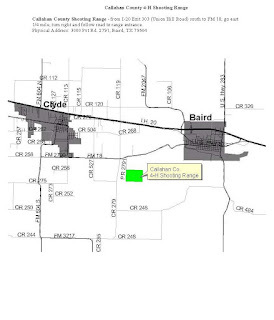 Reach out to your local TSC today! 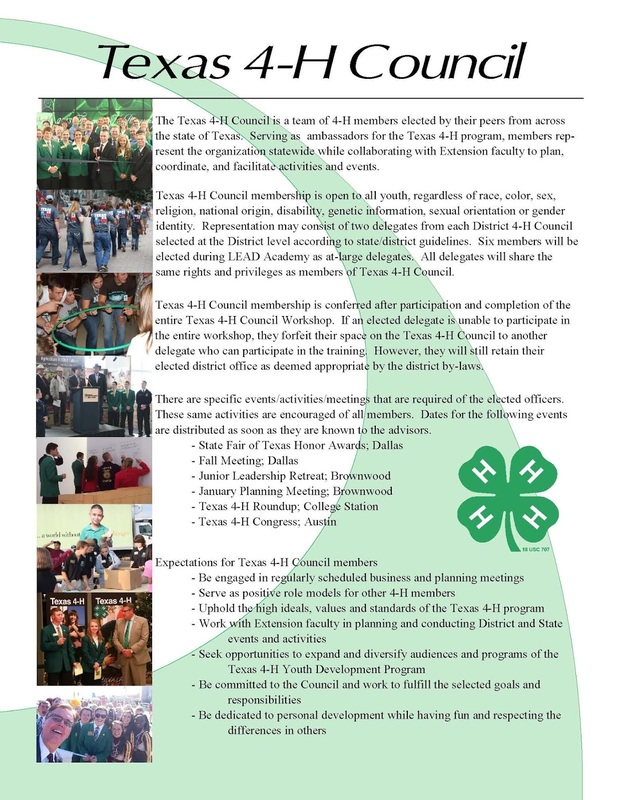 WELCOME to the Comal County 4-H Online News!!! This blog serves as an online newsletter for the 4-H & Youth Development Program in Comal County, Texas to give our 4-H members, leaders, and parents FASTER access to 4-H events, activities, deadlines, accomplishments, and opportunities! 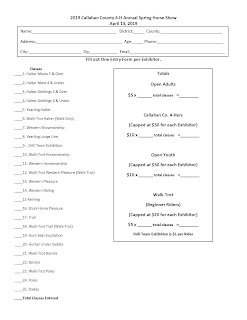 Be sure to check this site often to see what has been added! 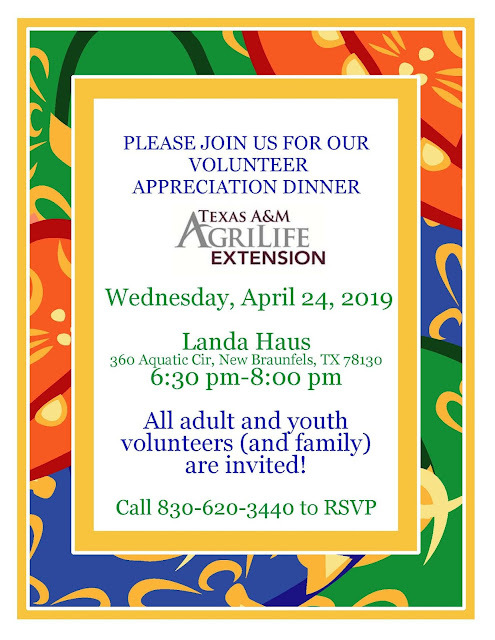 If you have questions about posts on this blog or any other 4-H events or activities, please contact the Comal County office of the Texas A&M AgriLife Extension Service at Comal@ag.tamu.edu or 830-620-3440. 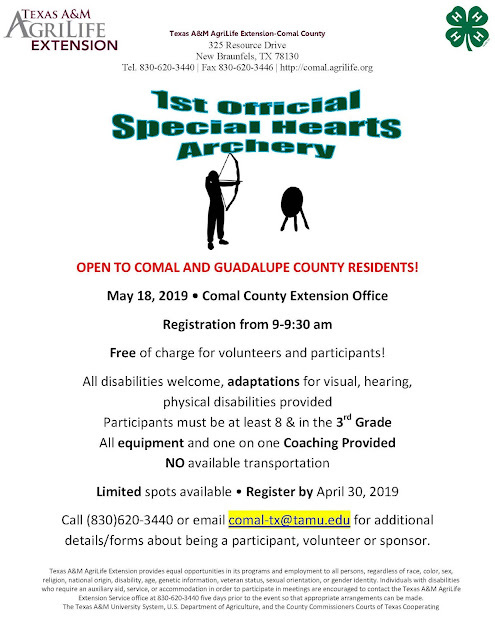 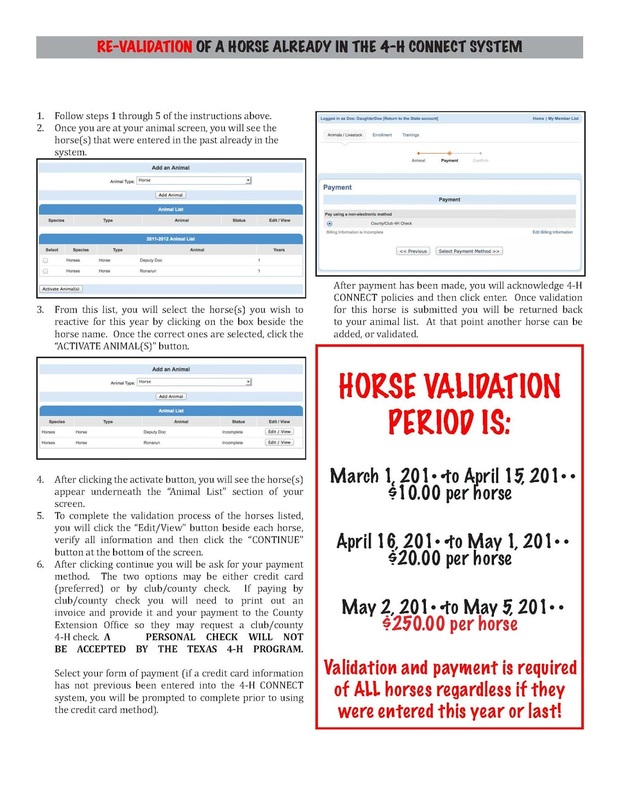 Visit the Comal County Extension website at: http://comal-tx.tamu.edu/. 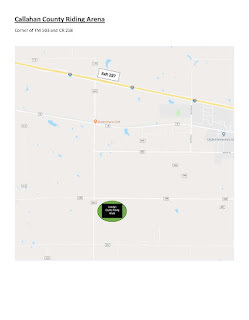 Our office is located at 325 Resource Drive, New Braunfels, Texas 78132 and is open Monday-Friday, 8am-12pm and 1pm-5pm. 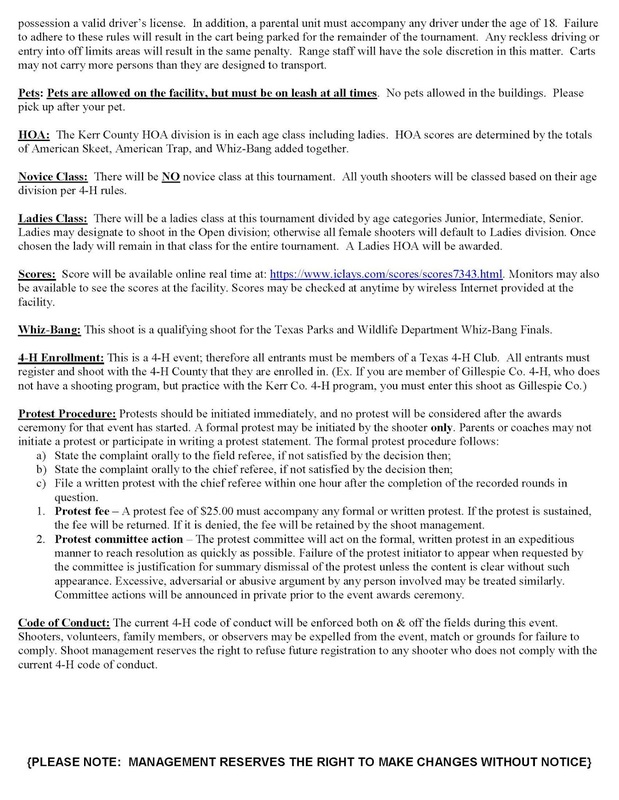 We are closed on holidays as determined by the Comal County Commissioners Court. 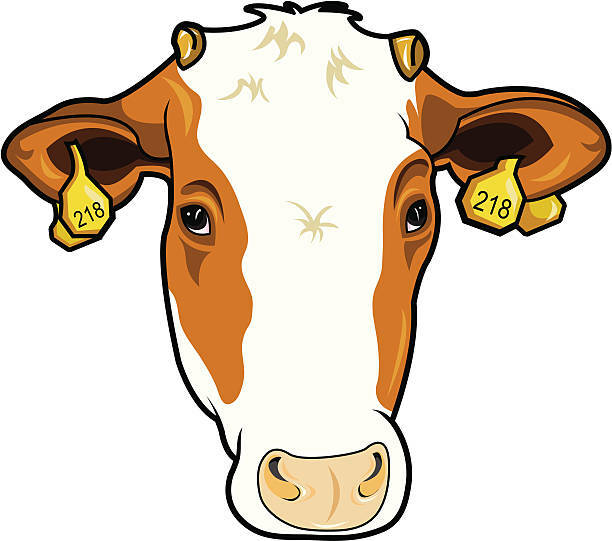 SUBSCRIBE TO KEEP UP-TO-DATE!! 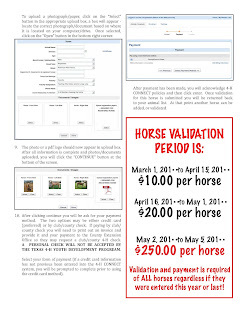 Receive an email alert in your Inbox when new items are posted by entering your email address in the box below. 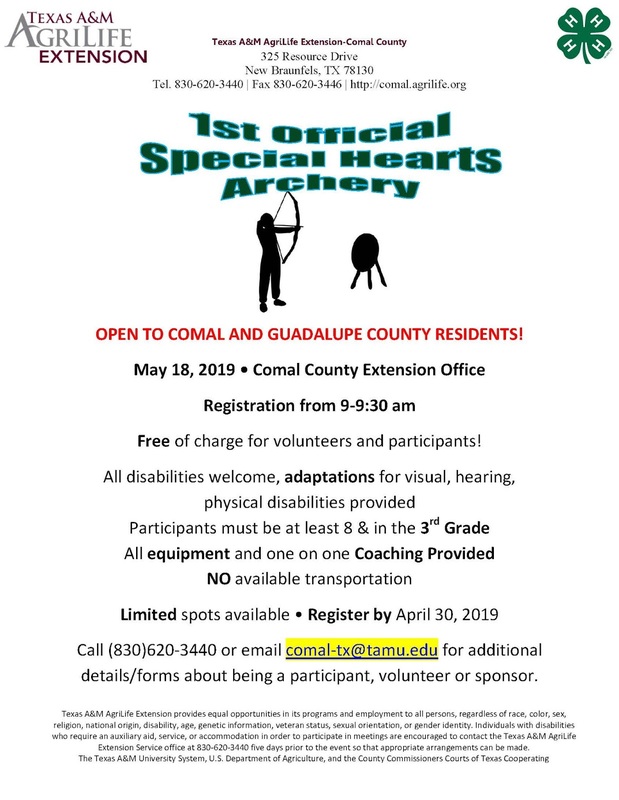 There are 12 4-H clubs in Comal County. 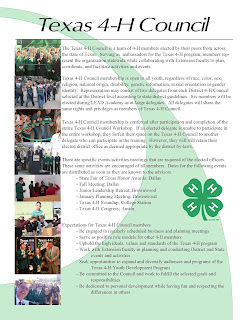 4-H is the youth development program of the Texas AgriLife Extension Service. 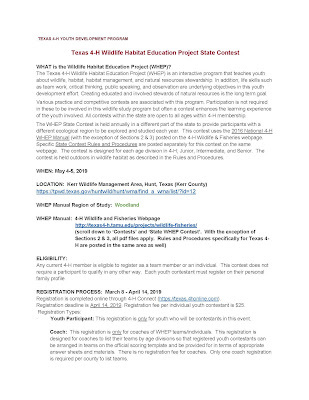 Extension is an educational organization provided by the U.S. government, the state government through Texas A&M University, and the Comal County government. Extension conducts programs in four program areas: Community Development, Family & Consumer Sciences, Agriculture & Natural Resources, and 4-H & Youth Development. 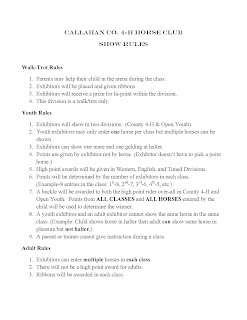 of springtime, life, and youth. 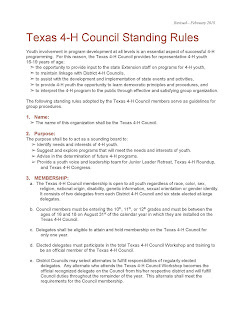 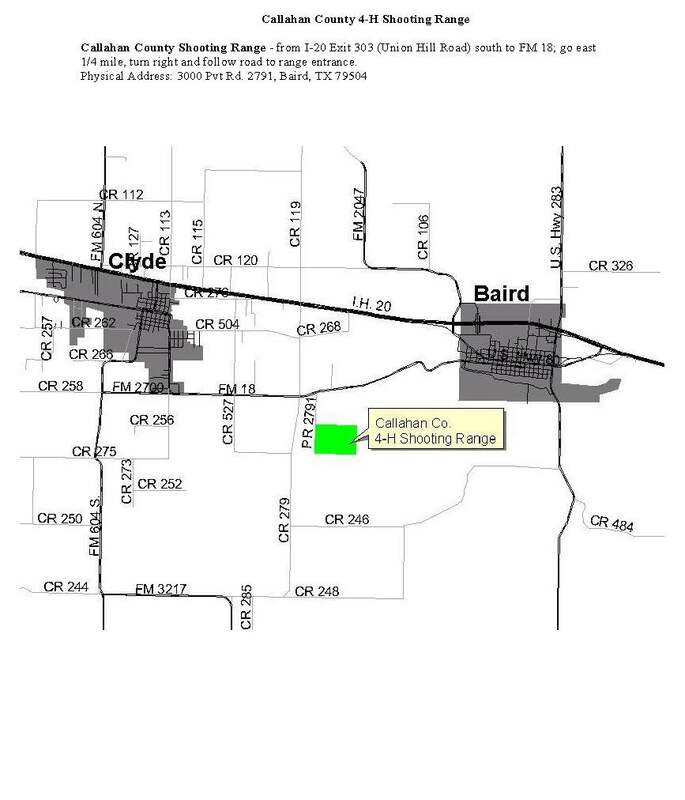 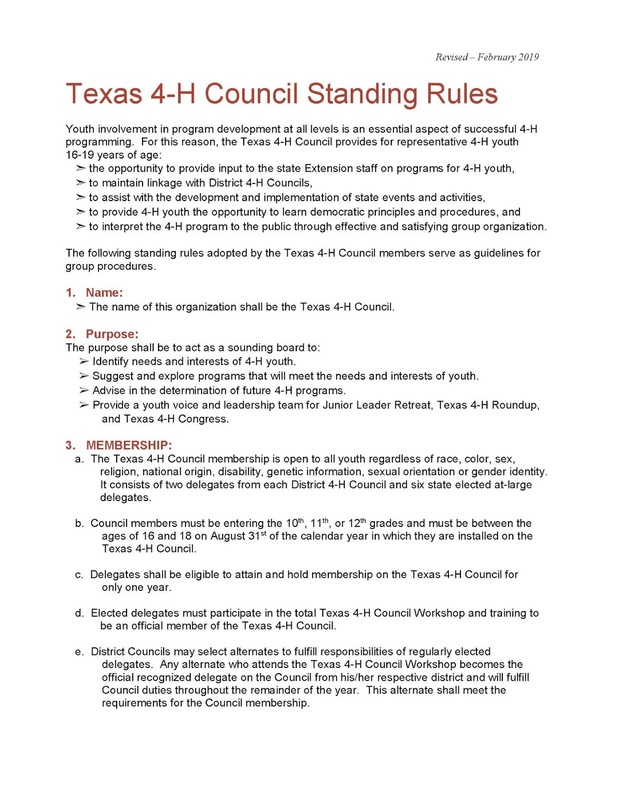 Each 4-H club in Comal County has the opportunity to have FOUR (4) representatives to the Comal County 4-H Council, one of which shall be the club president. 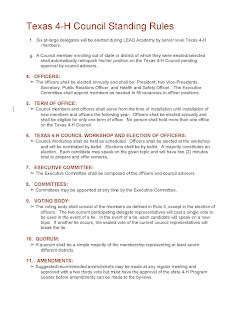 Traditionally, clubs elect 3 council delegates and 2 alternate delegates. 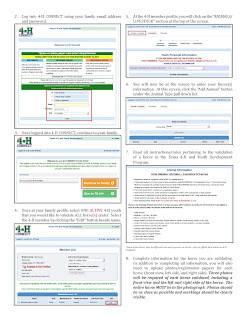 The course is available online at: http://campus.extension.org and can be completed within one hour. 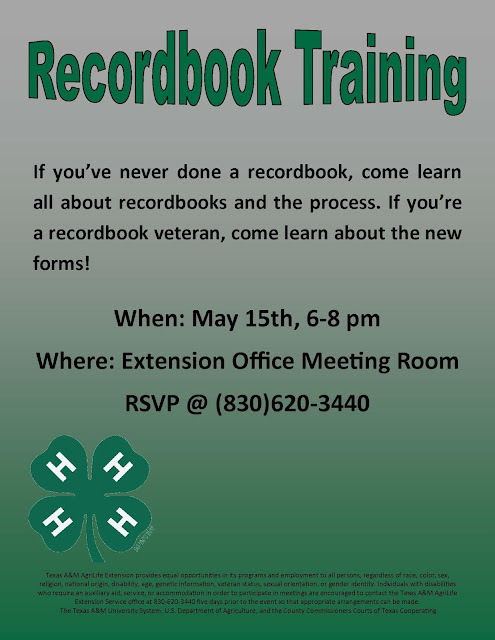 If a volunteer cannot complete the orientation in one sitting, they do have the capabilities to come back to it at a later time. 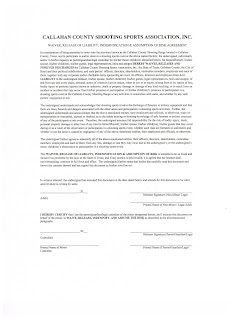 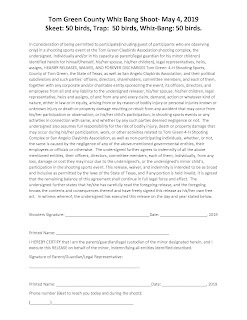 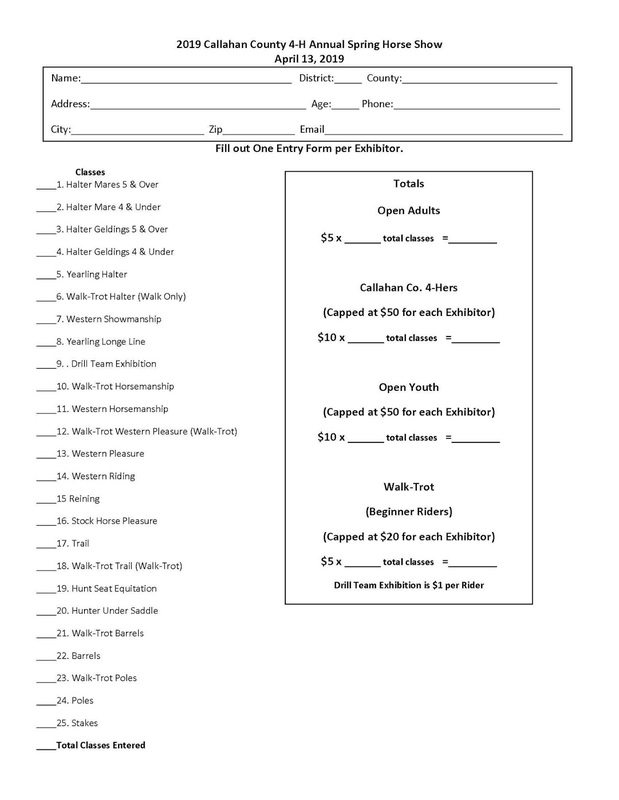 Once the course is complete, the volunteers may print off a completion certificate. 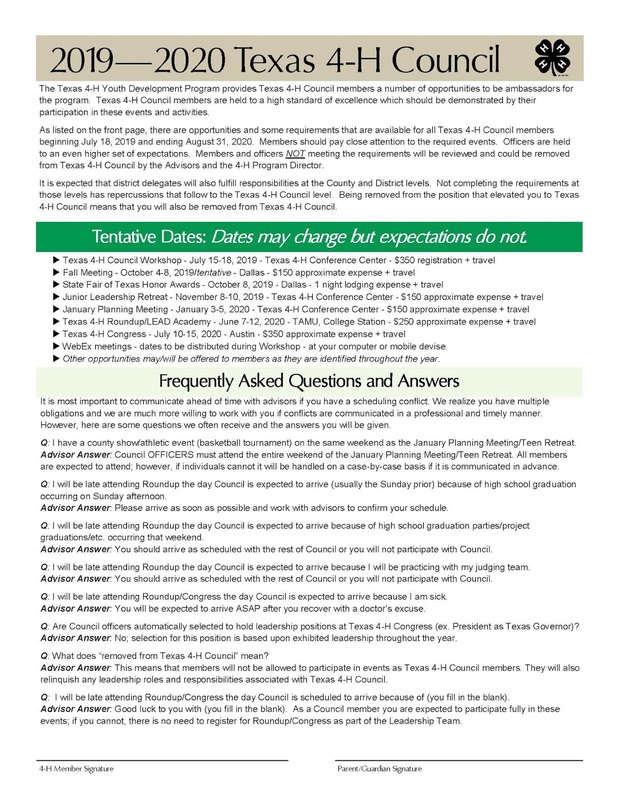 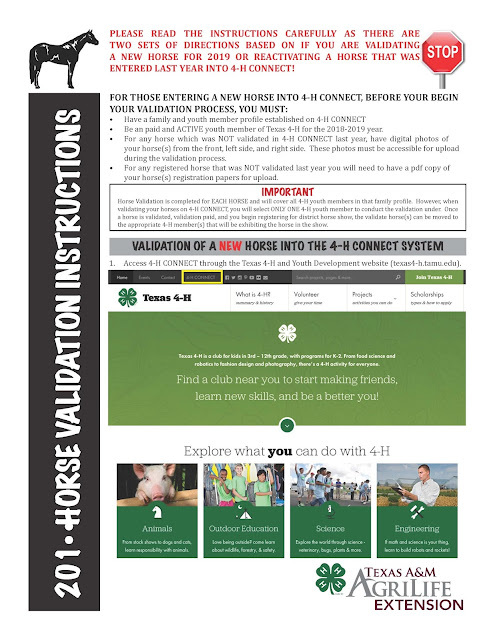 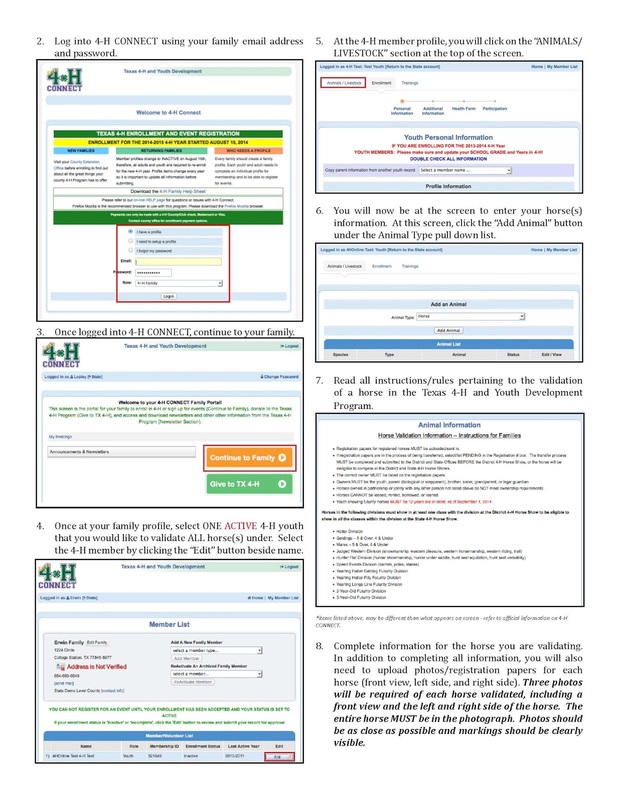 Directions on how to enroll in the course available on the Comal County Extension Website (under Publications) and the Texas 4-H Website through the "Online Orientation for Texas 4-H Volunteers" page.